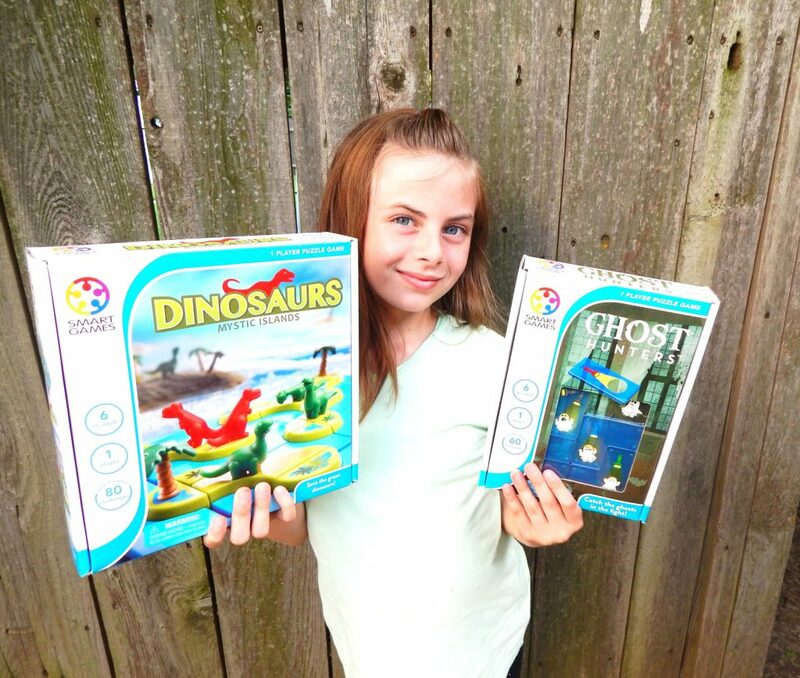 When we got these games to review, Kaylyn and I were so excited to start playing these SmartGamesUSA! We played for hours and never got bored. The best part of giving our brains a work out with these games was all the giggles and laughs we had while playing. We had the best time playing these games! 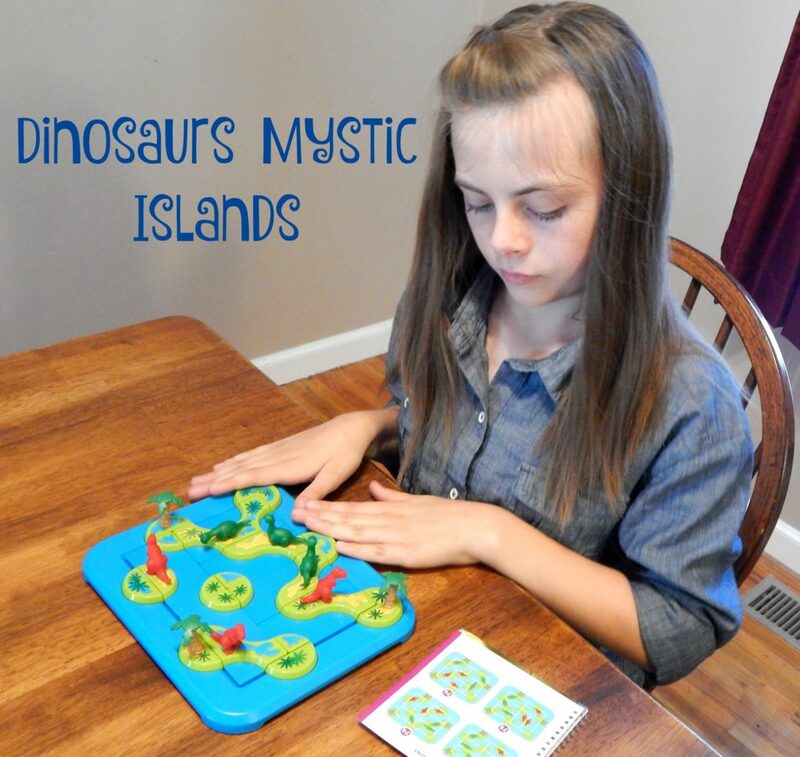 We started our fun game night with Dinosaurs-Mystic Islands. This game is so cool because there are 80 different challenges. Your goal of each challenge is to keep the plant-eating dinosaurs away from the carnivores. This sounds like a piece of cake, but it is actually challenging. 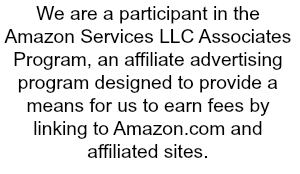 This is perfect to help kids and even adults increase their cognitive skills. There is a booklet that comes with the game has different levels of challenges ranging from Starter, Junior, Expert and Master. If you get really stumped you can look at the solutions to help you out. In today’s world, everything is so centered around technology and it is so refreshing to find games that challenge your mind and you can physically touch it. I love all the bright colors of Dinosaurs-Mystic Islands and even the dinosaurs are really cute! If you want to pick up this game, you can purchase it for $21.99. We really started giggling a lot when we began playing Ghost Hunters. We would take turns and try to complete each challenge as fast as we could, so we got a little loud! For this game your goal is to take the 6 transparent tiles and make the flashlights shine on each of the ghosts. There is only one solution for each game, so you will know for sure when you got it right. 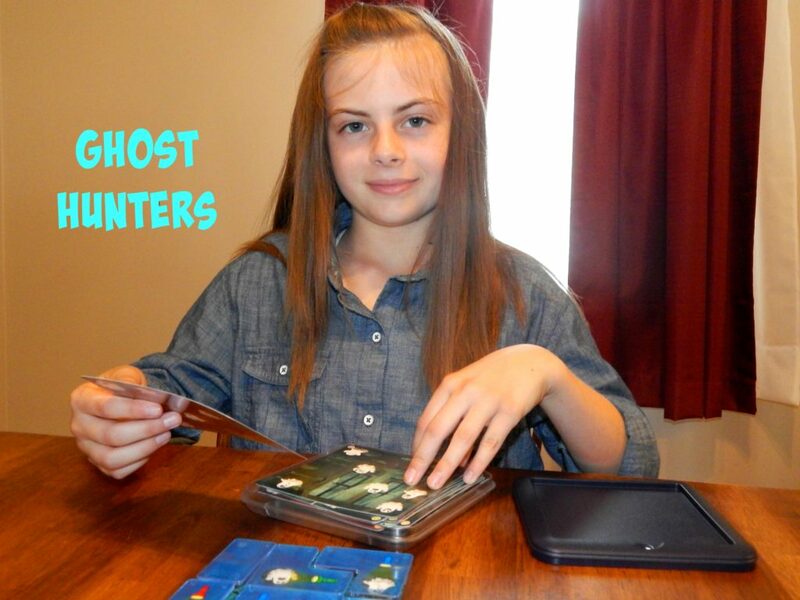 Ghost Hunters has 60 different challenges and a booklet with solutions if you get stumped. The game board can conveniently be used as a travel case. Traveling is so easy with this game and you can take it just about anywhere and play. I have started tossing Ghost Hunters in our diaper bag to have whenever we feel like playing. I highly recommend visiting SmartGames to see what other great games they have available. SmartGames have won over 70 different awards for their games! That is amazing and goes to show you how awesome they really are. They have so many other games to choose from. Just to name a few: Anti-Virus, Color Code, Bunny Peek-A-Boo and Parking Puzzler. You can choose games from SmartGamesUSA original collection, compact collection, pocket collection and magnetic collection. No matter what you are interested in, they have something for everyone. You can play from ages 2 to 102! It doesn’t matter your age, just that you have fun and challenge yourself while doing it!